On the run or in the mood for something sweet? Stop by the following Beach Road Eateries for a quick snack or a tasty treat! 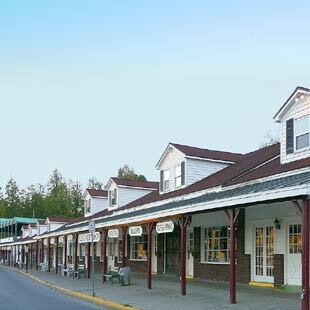 Located on Beach Road, across from the lake, on the grounds of the Fort William Henry Hotel & Resort. Deli sandwiches, hot paninis, homemade soups, salads, and more – perfect for families on the run! Indoor and outdoor seating available. Soft ice cream, milkshakes, homemade fudge, and candy apples. Self-serve frozen yogurt and hard/soft ice cream with tons of tempting toppings. Great burgers with the most beautiful view of Lake George. Satisfy everyone’s appetite with gourmet sandwiches, cheeseburgers, fresh salads, frozen cocktails and draft beers. Specialty coffees iced beverages, and freshly baked goods. “Sing For Your Supper” – local musicians will be playing for your enjoyment in front of the Fort William Henry’s Beach Road Shops on Beach Road… Tuesdays through Sundays 7-9PM (sometime in July thru Labor Day Weekend).